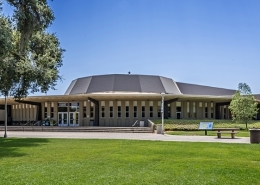 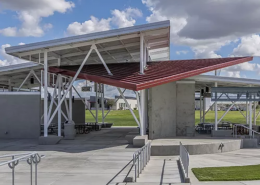 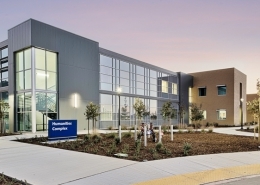 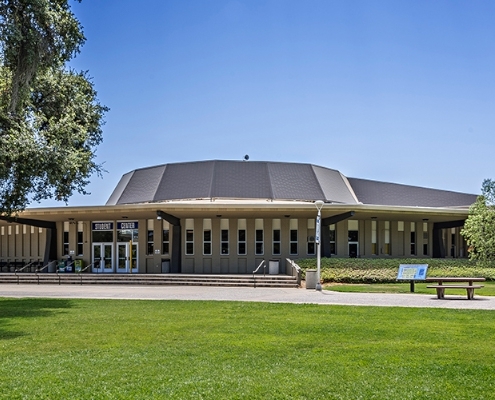 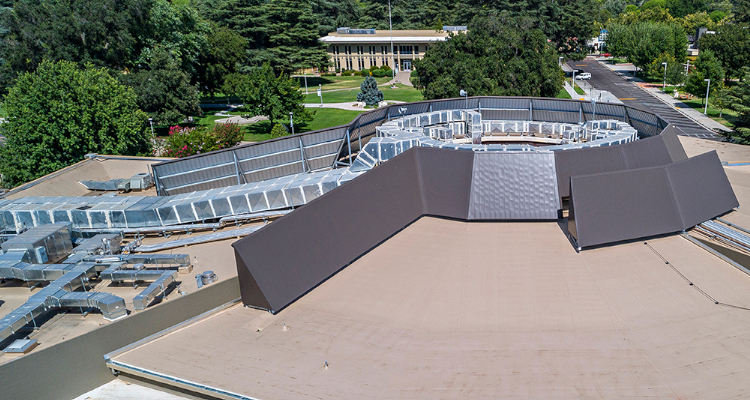 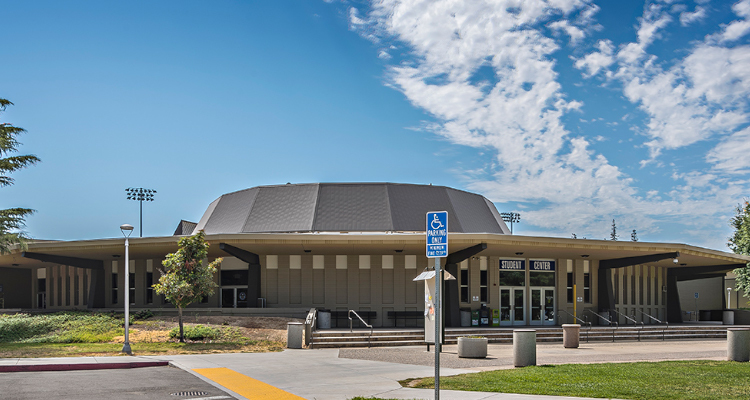 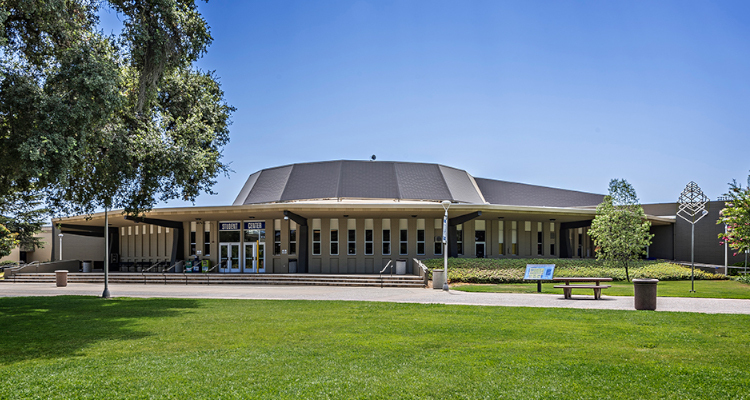 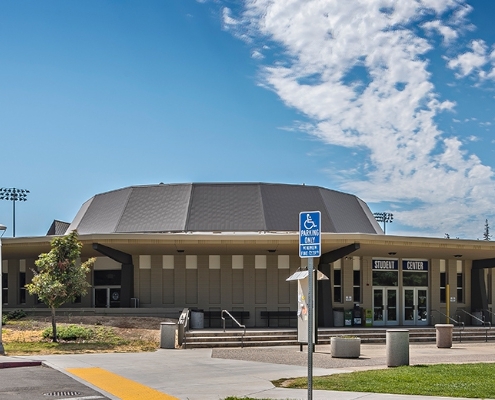 This phase II project for YCCD involved adding four new boilers to replace the same leaky, hazardous steam system (within five buildings taken off the central plant in one summer) and a massive screen wall to hide 12’ ducting on the roof of the student center. 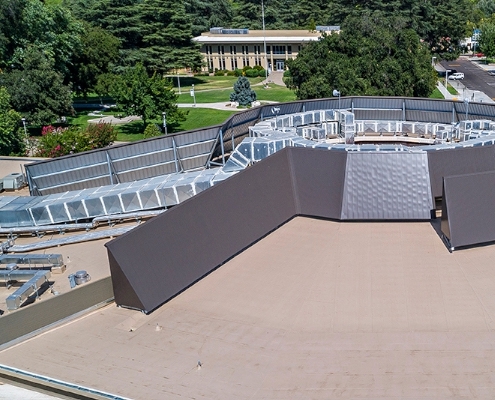 We designed a lightweight screen that didn’t compromise the structural integrity of the building and added a new modular central plant containing the boilers unit on the roof. 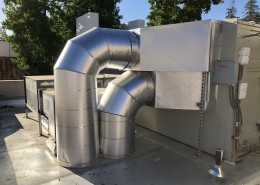 By crawling through tunnels again and getting to know every nook and cranny of the HVAC system, we were able to design a new system that worked with parts of the old, making it look like we hadn’t been there while leaving it in better shape than we found it in.